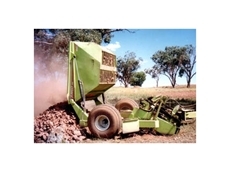 Schulte provide an impressive range of heavy duty rock pickers which produce smooth clean ground surfaces. 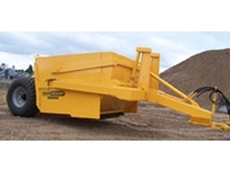 The industrious Tipper Filla packs features into motorised tipping augers. 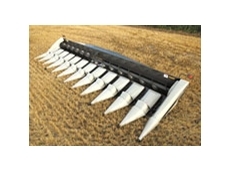 High performance agriculture harrows, the patented Alpego Twin Force system increases reliability and efficiency. 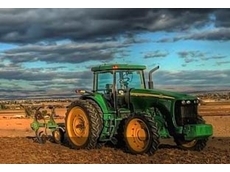 Cornishs' supplies a range of new and used farming machinery and equipment including tractors, harvesters, cotton pickers, balers and sprayers. 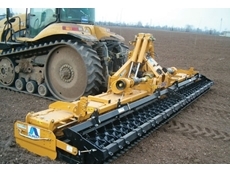 Cornishs' also supplies a range of spare parts for agricultural machinery. 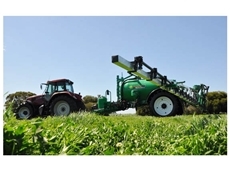 12/02/13 - With over 35 years experience, Goldacres has long been the benchmark in value for money spraying equipment. 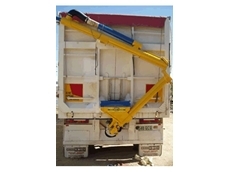 27/03/12 - Centracks Machinery has specialized in the sales and service of agricultural machinery for 20 years now. 31/01/12 - The tractor has come a long way since its humble beginning as a steam engine on wheels during the early 19th century. 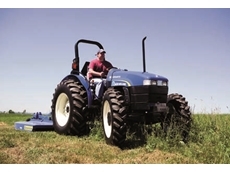 22/09/11 - New Holland's new Workmaster tractors are dependable, easy to operate workhorses. 12/03/10 - Now available from Lawless Lasers, the new Lawless 50 Series Agri-Grade tractor drawn grader is suitable for land levelling, contouring, construction and drainage works on the farm. 08/03/10 - The Slashers are available in two designs; offset or centre mounted; both of which have a reversible straight blade and cut to within 25mm from ground level. 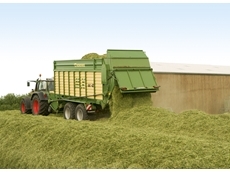 23/12/09 - According to Lars Pasedag, Krone Product Manager, its has been a very good year for silage wagon sales, and 2010 is set to be even better with a completely new range of Krone silage wagons. 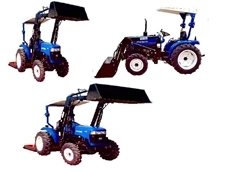 02/11/09 - After years of research JTP Machinery have carefully selected an experienced and reliable Chinese tractor manufacturer to create their own range of JTP Series Tractors. 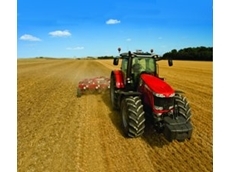 24/09/09 - The Australian CNH Parts and Service operation provides a national centralised, distribution hub for the Case IH, New Holland and Flexicoil brands, while also distributing into other core regions including Papua New Guinea, New Zealand and New Caledonia. 18/09/09 - A versatile line-up of Gleaner combine fronts is now available from AGCO Australia. 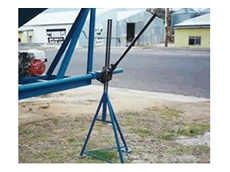 Built to last and handle the toughest field conditions, they are reliable and easy to maintain. 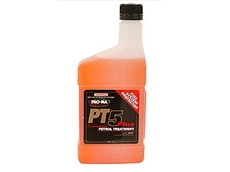 16/09/09 - Why should consumers be using high quality Petrol Treatments like the Pro-Ma Performance Product PT5 Petrol Treatment?